I am learning to silence the inner critic and pen the words that need to be said. I am learning to not seek my affirmation in comments, likes or page views. I am learning to accept my imperfect words – and I’m learning to be brave, presenting them to the world anyway. I am learning that not all words have to be shared. But some words go farther than I ever imagined – and you can’t predict which will be which. I am learning that I have to write in order to express my soul. I am learning that the words that come are simultaneously a gift and a discipline. They must be both forced and spontaneous. I am learning not to look for one person’s approval of my words – but to surrender them to the approval of my Maker. I am learning to relinquish all my vain and selfish grips on my words and remember that they were all a gift to begin with. 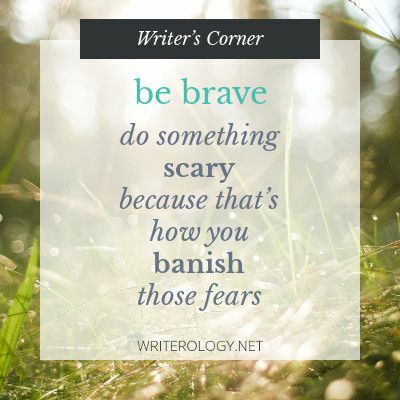 I am learning to bare my soul as a writer – and be okay if no one notices. Because the unveiling is as much for me and the Author of my soul as it is for anyone else. If they agree and join in, even better.